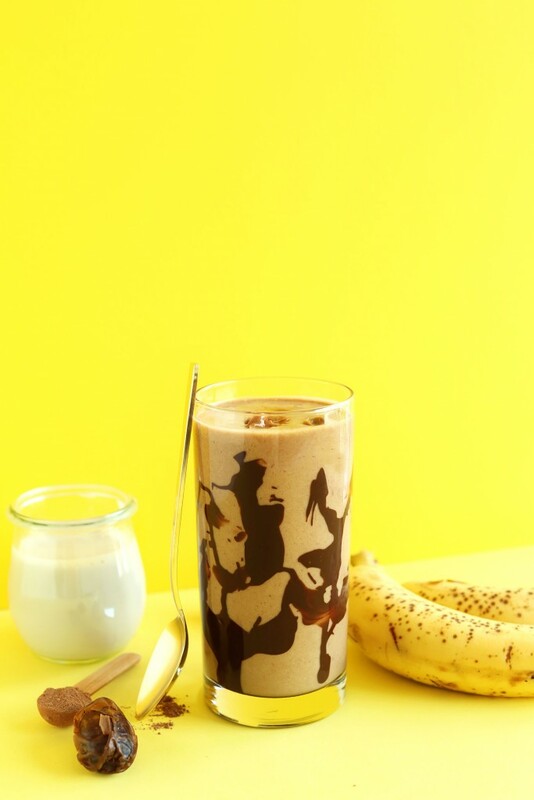 Chocolate Peanut Butter Banana Shake – Easy, 5 ingredient chocolate peanut butter banana shake with a thick, creamy texture and tons of chocolate-peanut butter flavor! 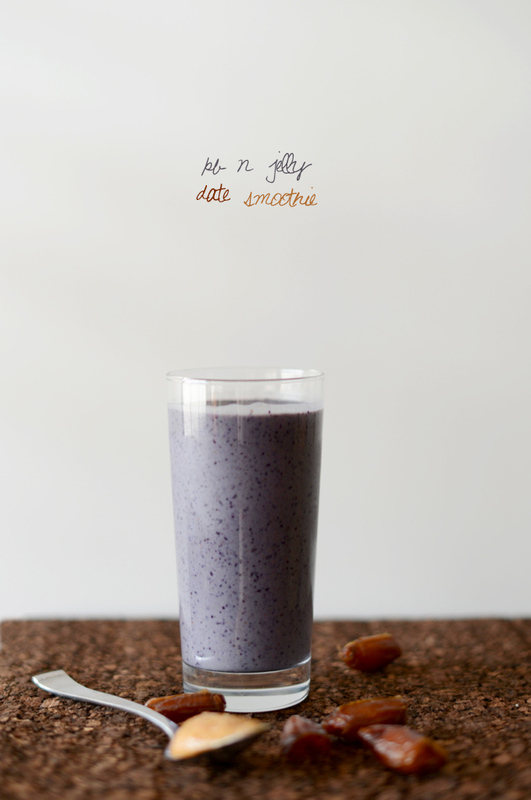 A perfectly healthy vegan breakfast, snack or dessert. 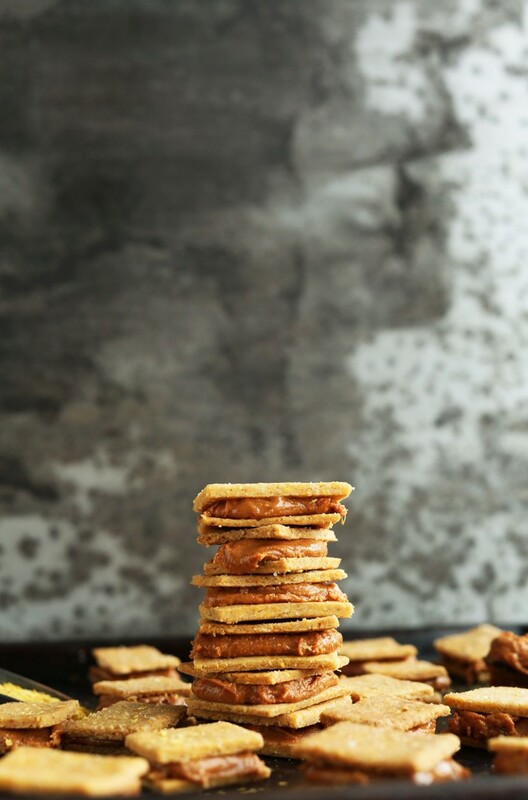 Peanut Butter Cheese Crackers – 10-ingredient, 30-minute cheese snack crackers with peanut butter filling! 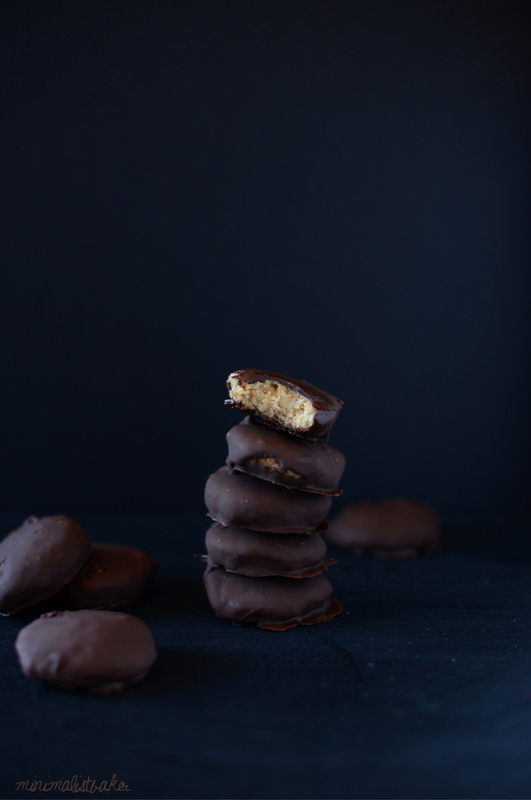 A snack that’s seriously close to the real thing yet entirely vegan and gluten free! 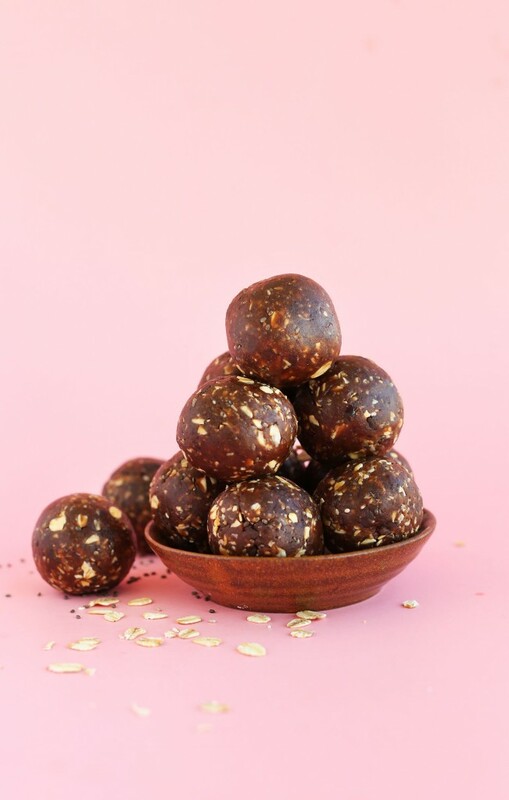 Peanut Butter Cup Energy Bites – EASY, 5 ingredient peanut butter energy bites sweetened with dates and studded with oats, dark chocolate and chia seeds! Full of fiber, protein and healthy fats. Peanut Butter Granola Bars – 3-ingredient peanut butter granola bars that are naturally sweetened, wholesome, and perfectly salty-sweet. A healthier snack for lunches, road trips and more. 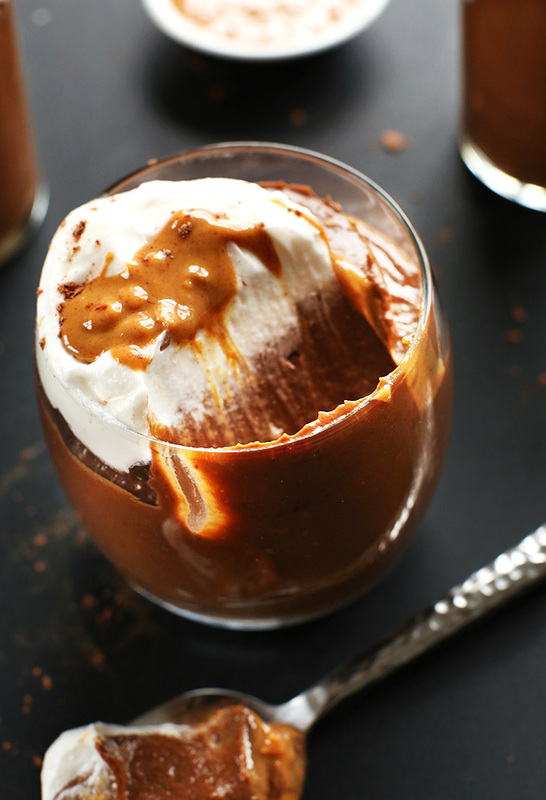 Chocolate Peanut Butter Avocado Pudding – Creamy, thick, nutritionally-dense chocolate avocado peanut butter pudding! 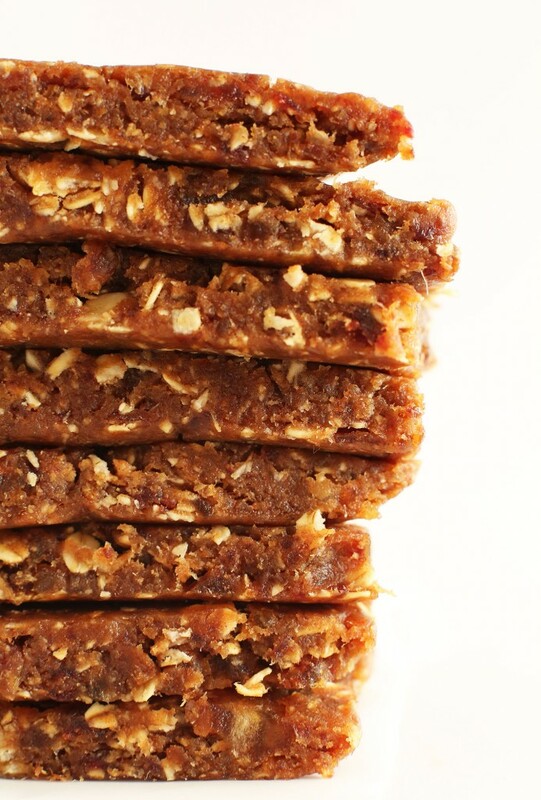 Just 6 ingredients, naturally sweetened with dates and banana, and so delicious. 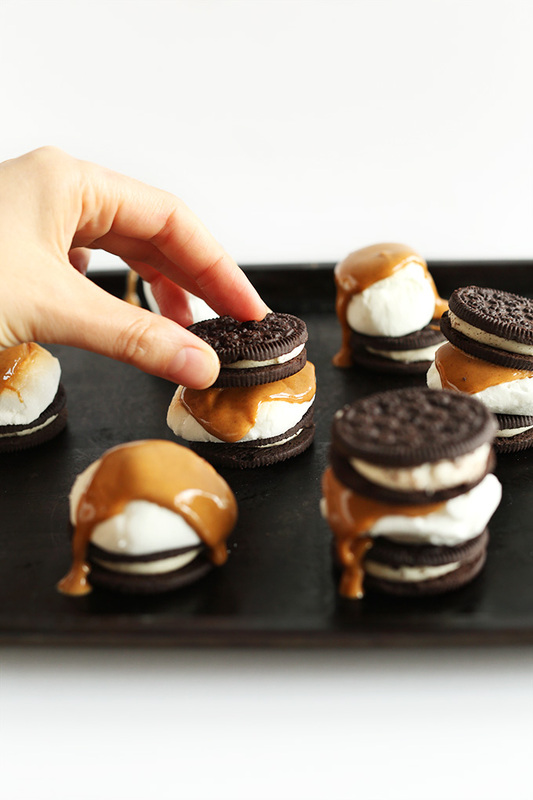 Peanut Butter Oreo S’mores – 3 ingredient s’mores taken to the next level with Oreos instead of graham crackers, oven-roasted marshmallows, and peanut butter instead of chocolate! Make inside or out for an instant party. 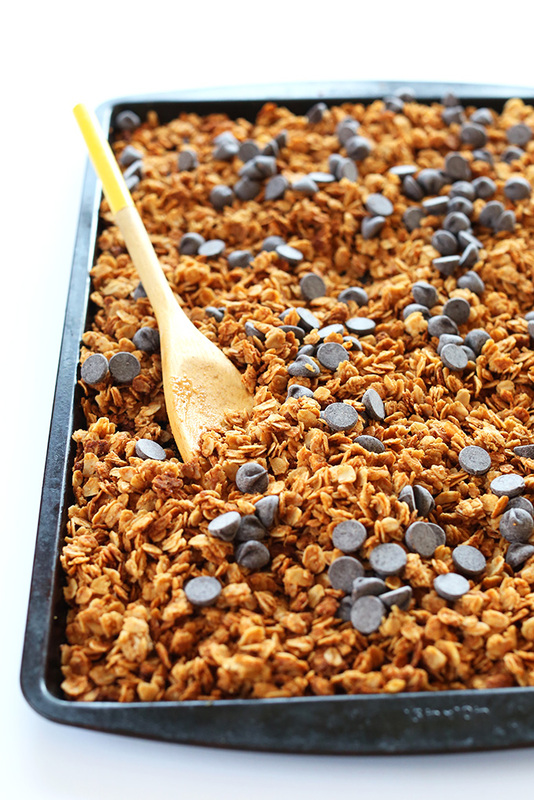 Peanut Butter Chocolate Chip Granola – 6 ingredient crispy peanut butter granola sprinkled with dark chocolate chips! Simple, fast and seriously satisfying. 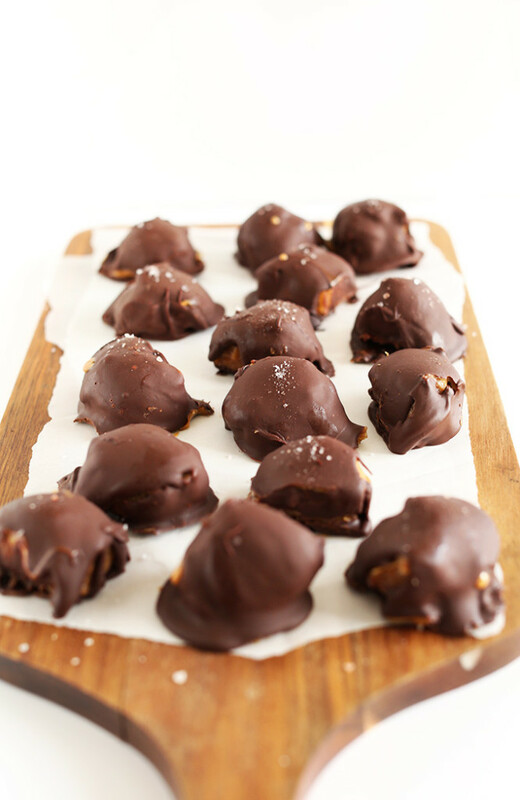 Salted Caramel Peanut Butter Truffles – 5 Ingredient Peanut Butter Salted Caramel Truffles made with raw vegan caramel, salted peanut butter and melted dark chocolate. Crunchy on the outside, perfectly creamy and salty-sweet on the inside. 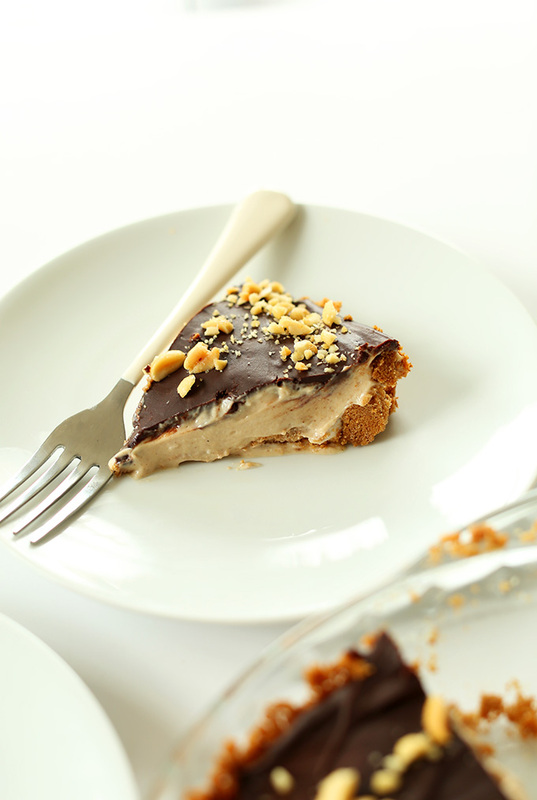 No-Bake Vegan Peanut Butter Cup Cheesecakes – 9 ingredient vegan cheesecakes! 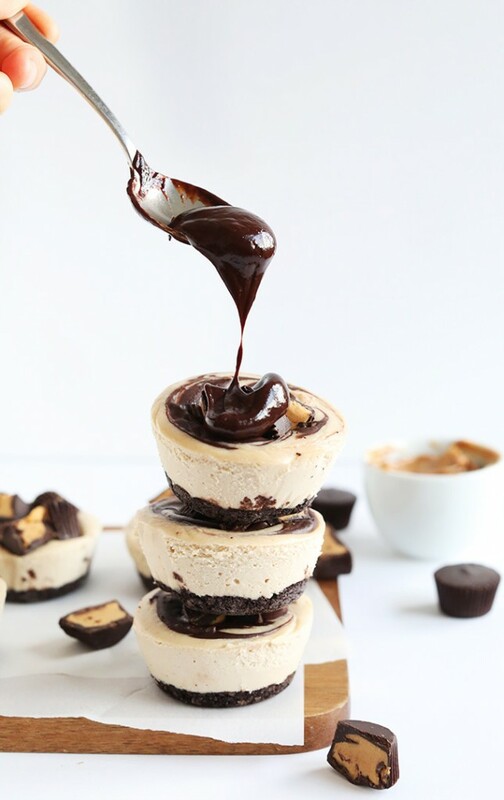 Oreo crust, peanut butter filling swirled with chocolate ganache, topped with mini dark chocolate peanut butter cups. Simple, fast, no bake besides the crust! 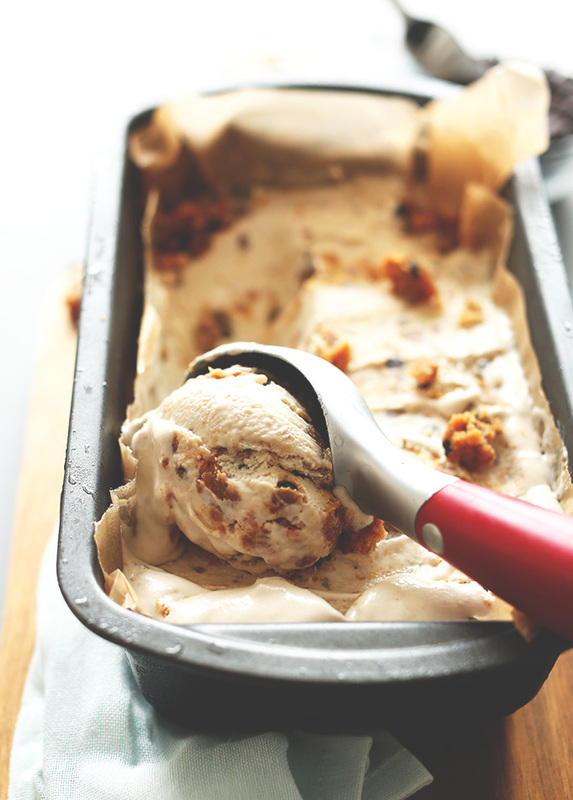 Vegan PB Cookie Dough Ice Cream – 10-ingredient MEGA creamy vegan ice cream loaded with peanut butter chocolate chip cookie dough! So creamy and decadent you’d never believe it was dairy- and egg-free. 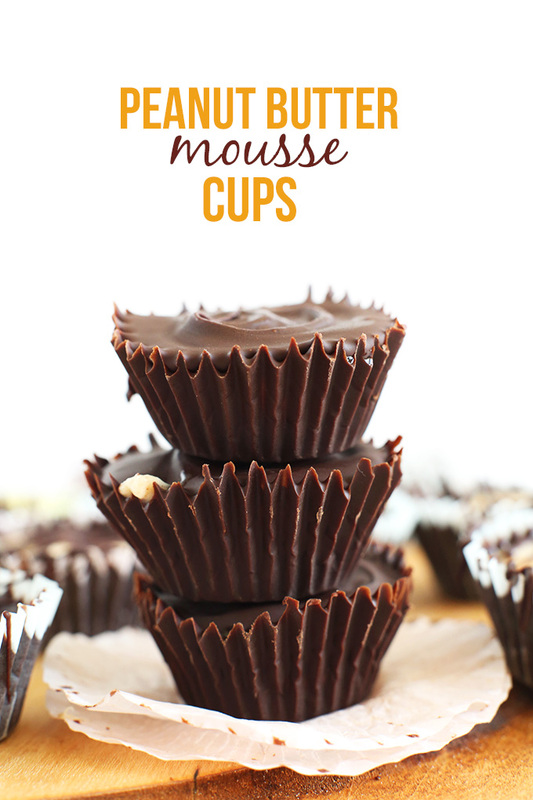 Peanut Butter Mousse Cups – 5-ingredient peanut butter cups with a dark chocolate shell and peanut butter, coconut whipped cream mousse! Crunchy on the outside, light and fluffy on the inside. 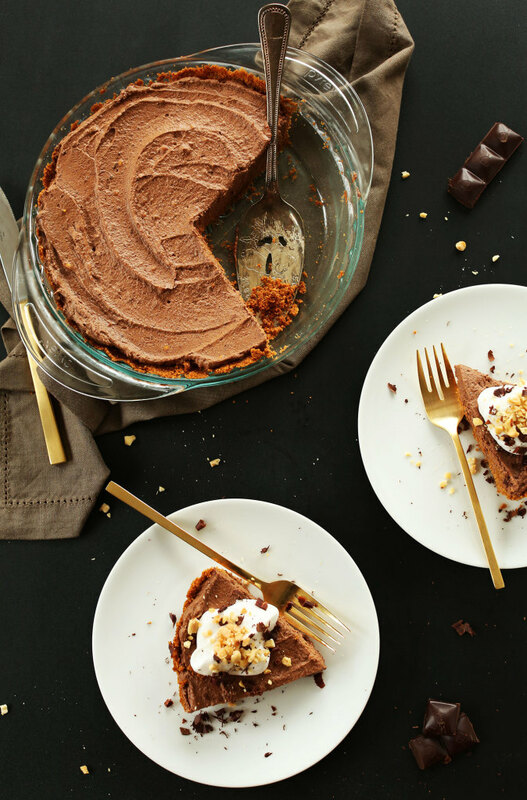 Peanut Butter Cup Pie – Vegan peanut butter cup no-bake pie with a graham cracker crust and chocolate ganache top! 8 ingredients, simple to prepare, and SO delicious you won’t be able to have just 1 slice. 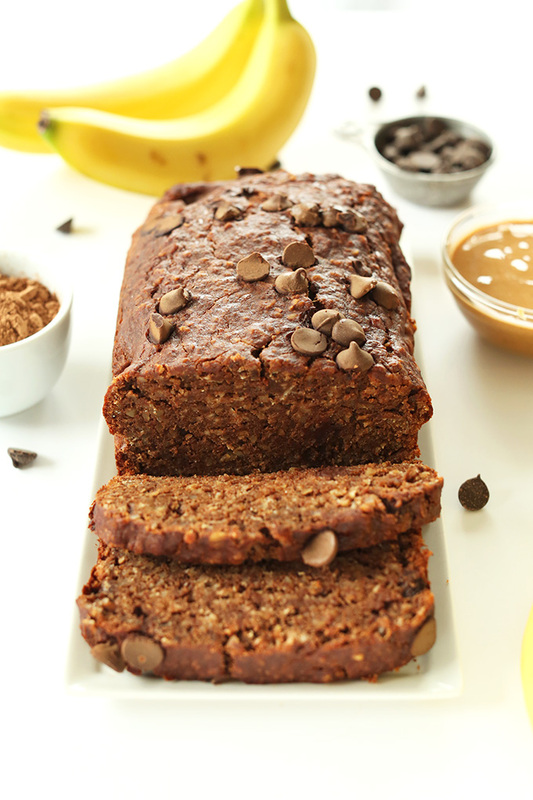 Chocolate PB Banana Bread – Healthy, 1 bowl Chocolate Peanut Butter Banana Bread. Perfect for snacking, breakfasts on the go or a wholesome dessert. Vegan, gluten free and so insanely moist and delicious. Double PB Chocolate Chip Cookies – Easy 7 ingredient chocolate chip cookies with a double kick of peanut butter! 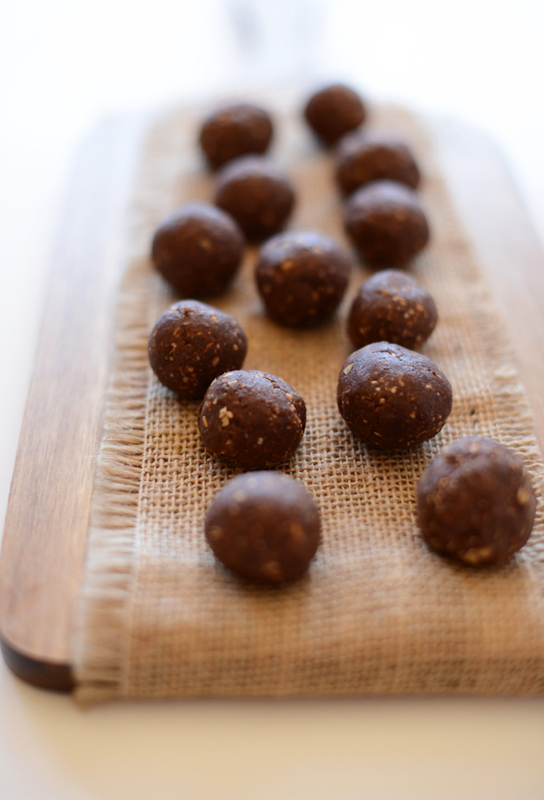 Vegan, gluten free and healthy enough to enjoy for breakfast, a snack or a late-night dessert. 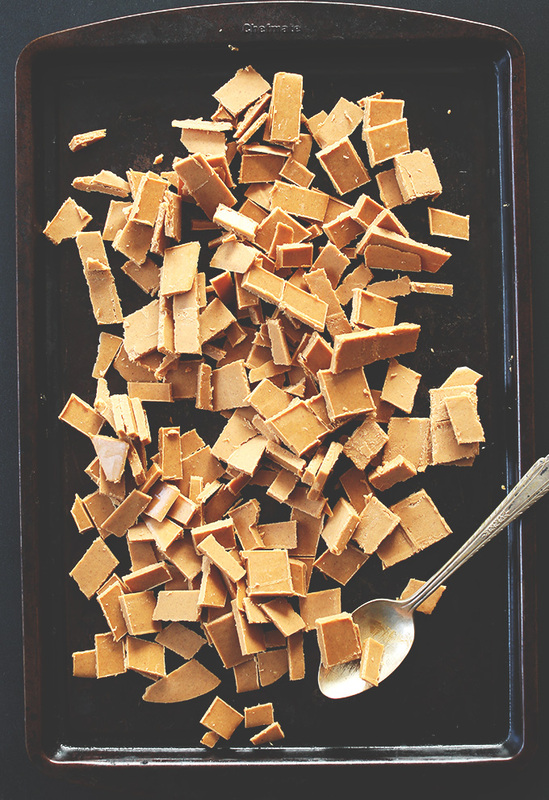 DIY Peanut Butter Chips – 4 Ingredient DIY Peanut Butter Chips – perfect for adding to baked goods or eating straight out of the bag. 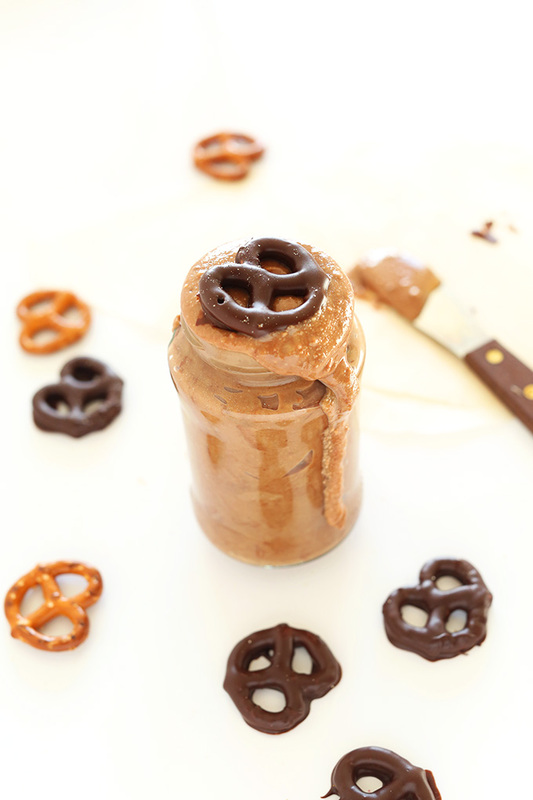 Chocolate Pretzel Peanut Butter – 3 ingredient chocolate-pretzel infused peanut butter. Perfect for bananas, toast, pancakes, waffles and everything in between. 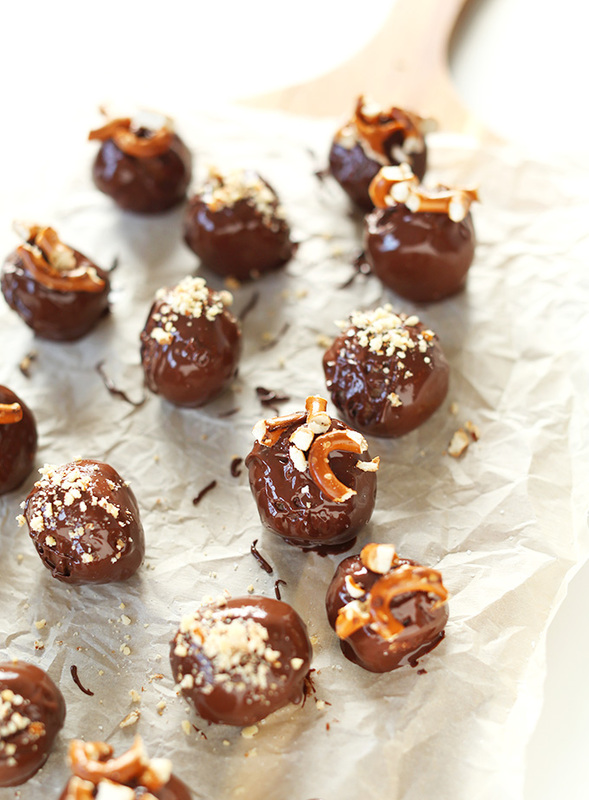 Peanut Butter Pretzel Truffles – Vegan peanut butter pretzel truffles dipped in semisweet chocolate and topped with even more crushed pretzels. The perfect simple, healthier dessert. 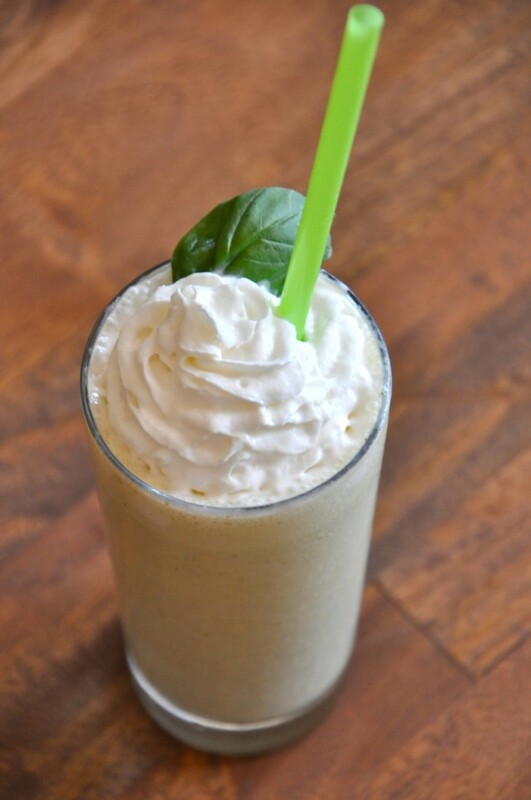 PB & Basil Milkshake – Peanut butter and basil meld perfectly together in this sophisticated milkshake that would be a lovely afternoon treat or after-dinner dessert. Be skeptical, but don’t be afraid to try this daring milkshake. 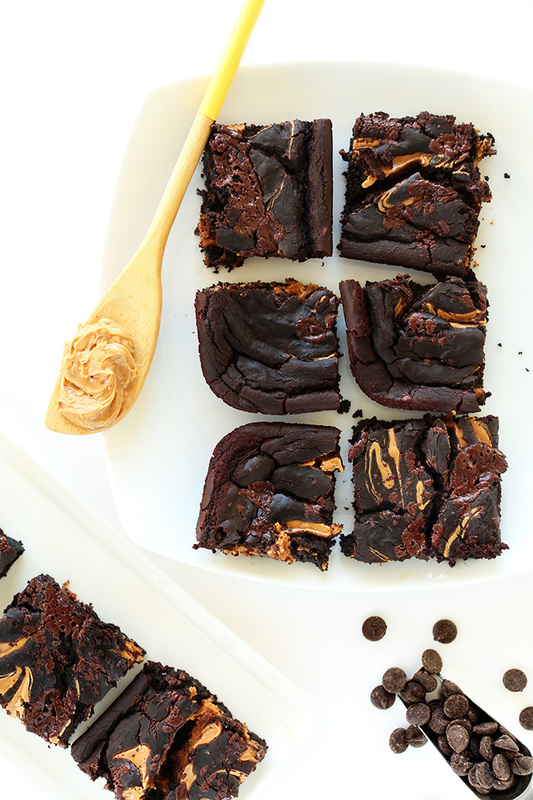 Peanut Butter Swirl Brownies – Indulgent, fudgy black bean brownies with a rich peanut butter swirl. Simple with just one bowl and no exotic ingredients required. Just pure, healthy decadence at its finest. 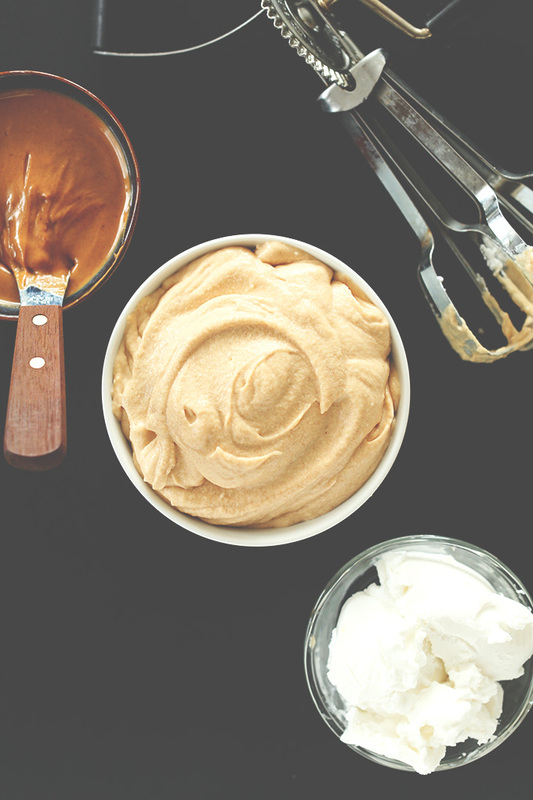 Peanut Butter Mousse – Vegan peanut butter mousse made with coconut milk, peanut butter and agave nectar! Spread it on cakes, muffins and cookies; use as a fruit dip; or eat straight up as mousse! 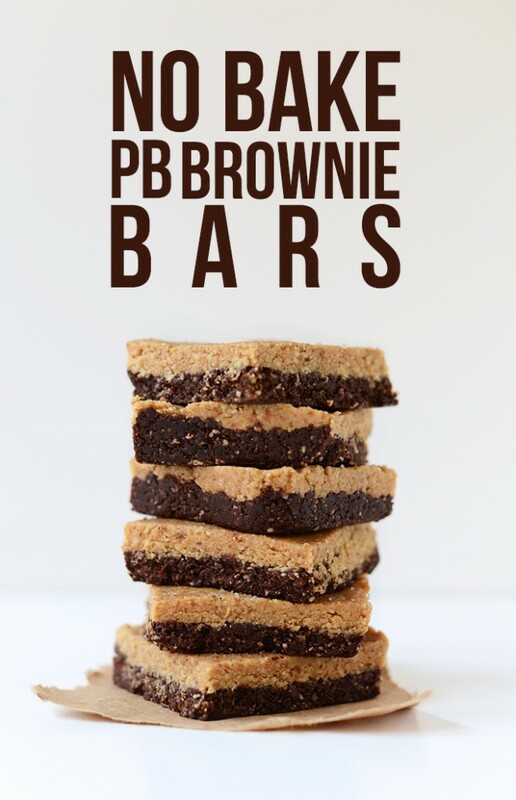 No Bake PB Brownie Bars – 2-layer no-bake dessert bars with a brownie “crust” and peanut butter top! 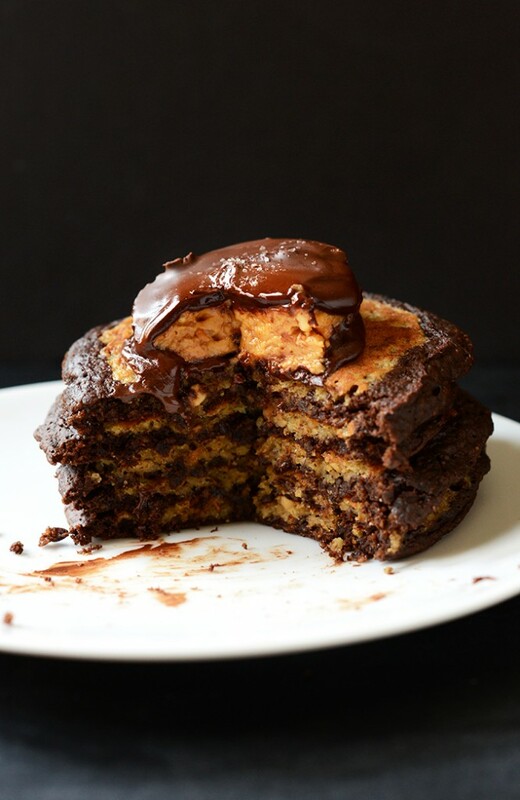 Peanut Butter Cup Pancakes – Peanut butter cup-inspired pancakes with a chocolate rim and peanut butter center. 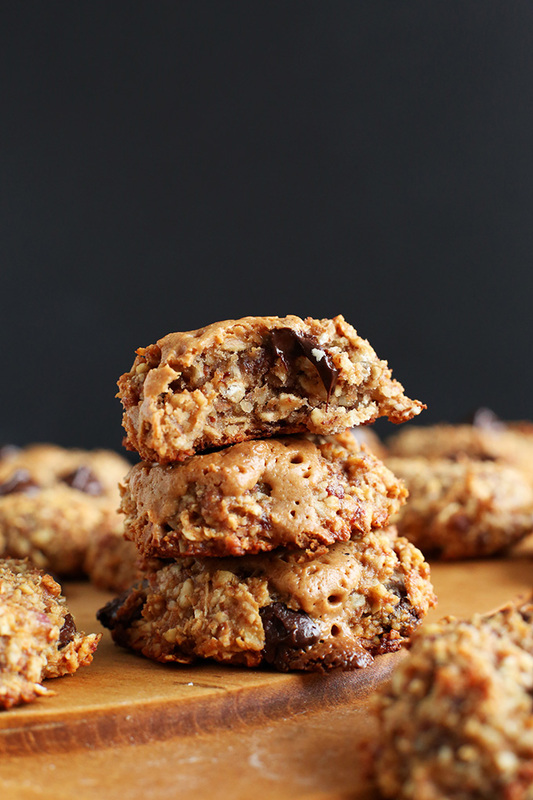 Vegan, gluten free and ooey gooey delicious. 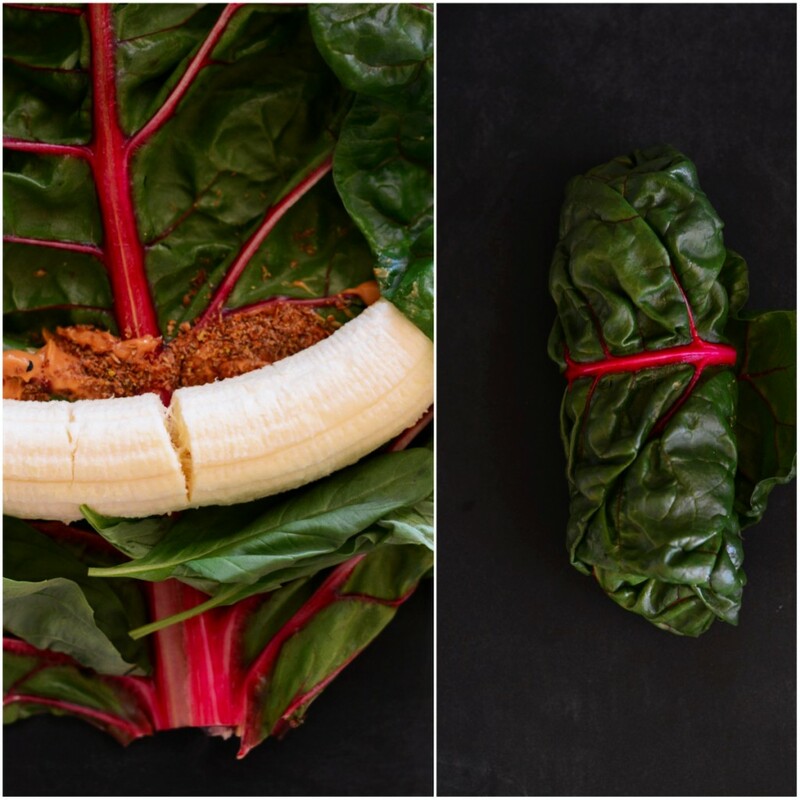 PB Banana Basil Rainbow Chard Wrap – Rainbow chard topped with peanut butter, banana, flaxseed and basil and rolled up into a portable breakfast, lunch or snack wrap. So green, so good. Peanut Butter M&Ms – 6-Ingredient Peanut Butter M&Ms that sweet, salty, slightly crunchy and WAY better than the original. 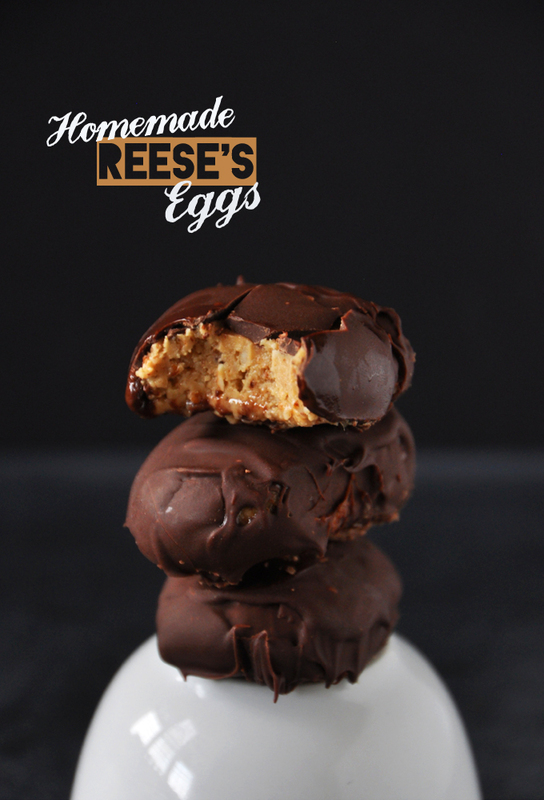 Peanut Butter Eggs – Simple, vegan, gluten free peanut butter eggs with just 5 ingredients and ALL the taste of the original. PB Stuffed No Bake Cookie Bites – A 4-ingredient no bake cookie rolled around a luscious peanut butter center. 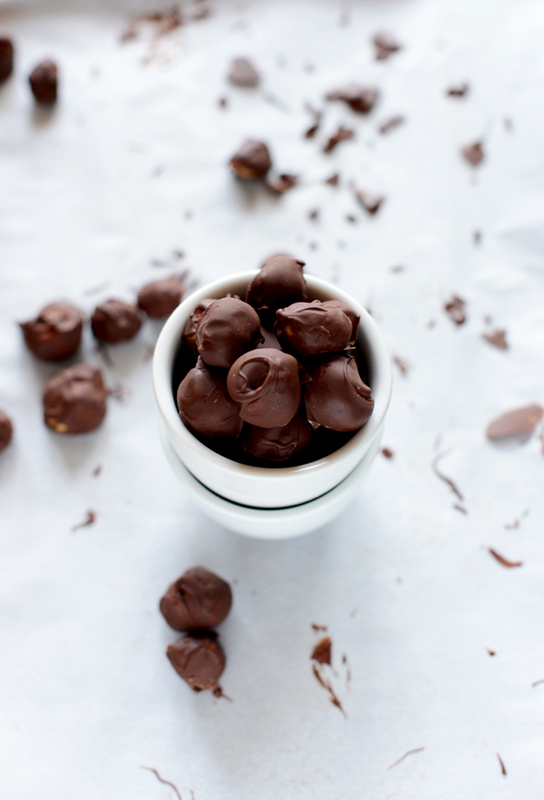 A healthier dessert or snack that’s vegan and gluten free. 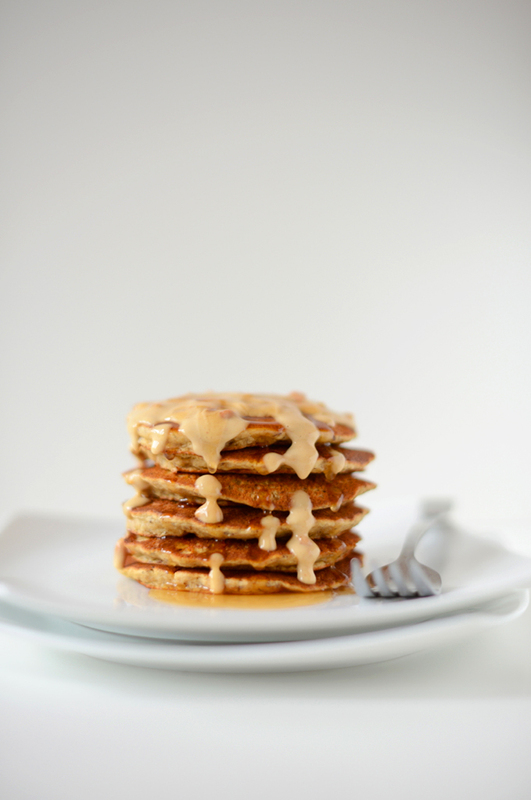 Peanut Butter Flaxseed Pancakes – Fluffy peanut butter pancakes made with flaxseed and oat flour and sweetened with agave nectar. Wholesome, satisfying and 100% vegan. Raw Peanut Butter Patties – A raw, vegan, gluten free cookie reminiscent of a peanut butter pattie. The soft, peanut butter center contains peanut butter, almonds, oats and dates, and the outer shell is nothing but rich dark chocolate. 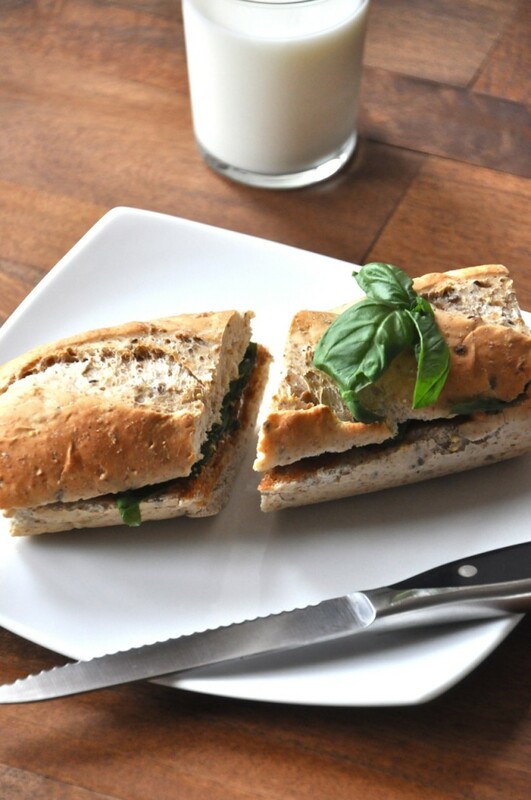 Peanut Butter & Basil Sandwich – Peanut butter and basil were meant to be together. Great on fresh baguette, but would also be fantastic on regular sandwich bread. Less than 5 ingredients and takes 5 minutes to prepare. So you always know where to get your peanut butter fix! 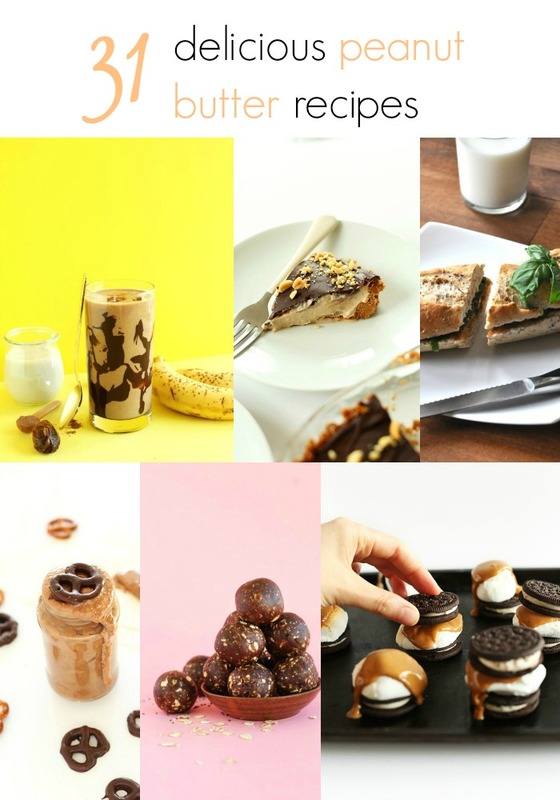 Yummy, really nice peanut butter recipes. Peanut butter has a special place in my heart, and I’m confident I’m not the only one. LOVE this roundup! Gotta love how versatile peanut butter truly is!